Welcome to Research Experiments in Databases and Information Retrieval (REDI)! The theme of this year’s course is: Recommendation in federated social networks. Federated social networks consist of multiple independent servers that cooperate. An example is Mastodon, a free open source implementation of a micro-blogging social network that resembles Twitter. Unlike Twitter (or Facebook for that matter), nobody has a complete view of all accounts and posts in a federated social network. We will address two research problems: 1) How to implement recommendations using only local knowledge of the network? and 2) How to evaluate your system in such a highly dynamic environment? 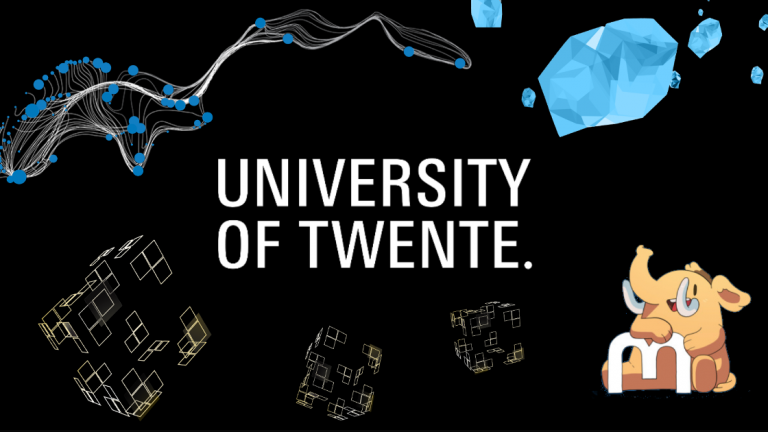 We are the first University of Twente course with a public Canvas syllabus. Of course, we will appropriately use Mastodon to communicate about REDI. Please make an account on mastodon.utwente.nl and follow the hash tag #REDI. Use the hash tag in questions and toots about the course.